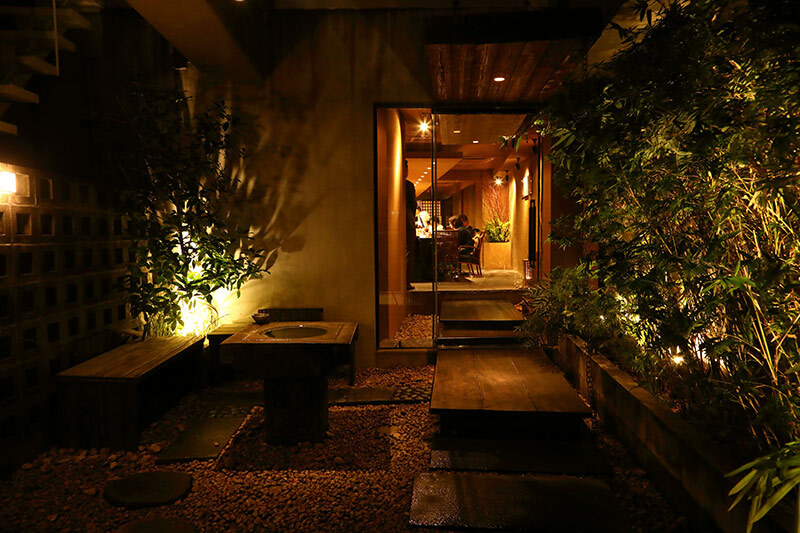 Nishi-Azabu is a town for savvy city dwellers looking for quiet places for a date or business meeting. 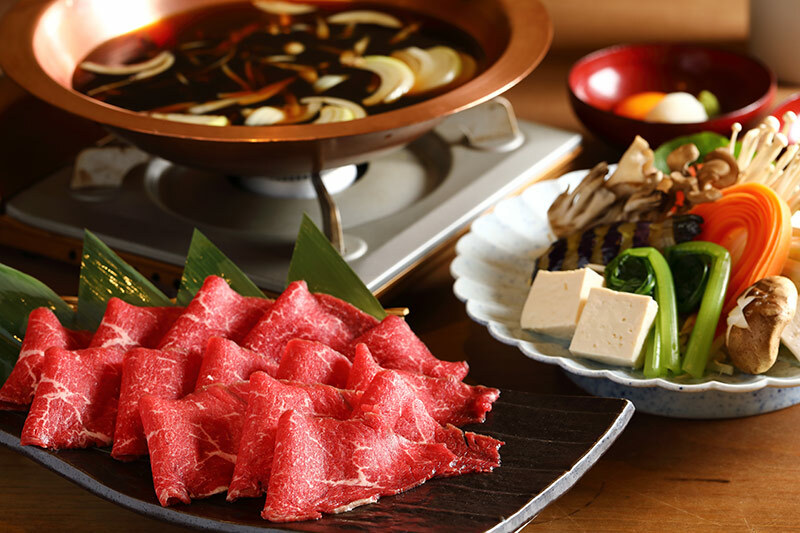 Naturally people are asking for a good quality in the food they eat at an affordable price, which makes it difficult for restaurant owners to stand out in the town, and even more so if you are offering a Japanese cuisine. 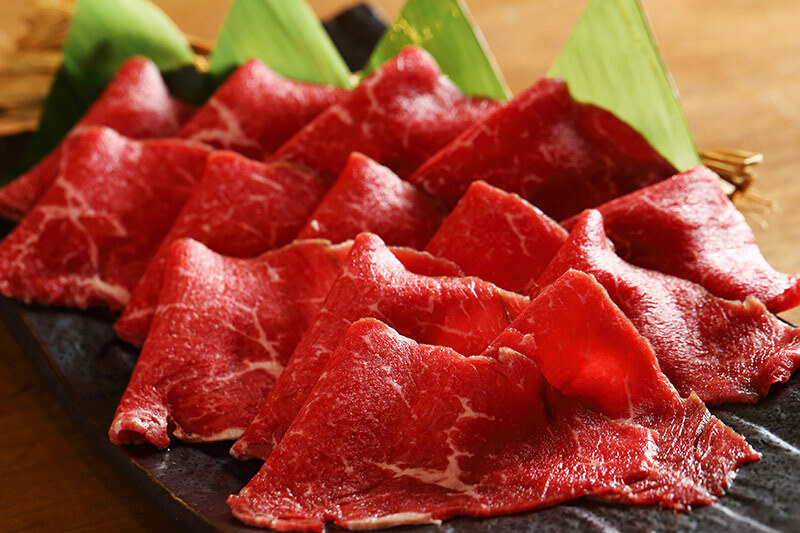 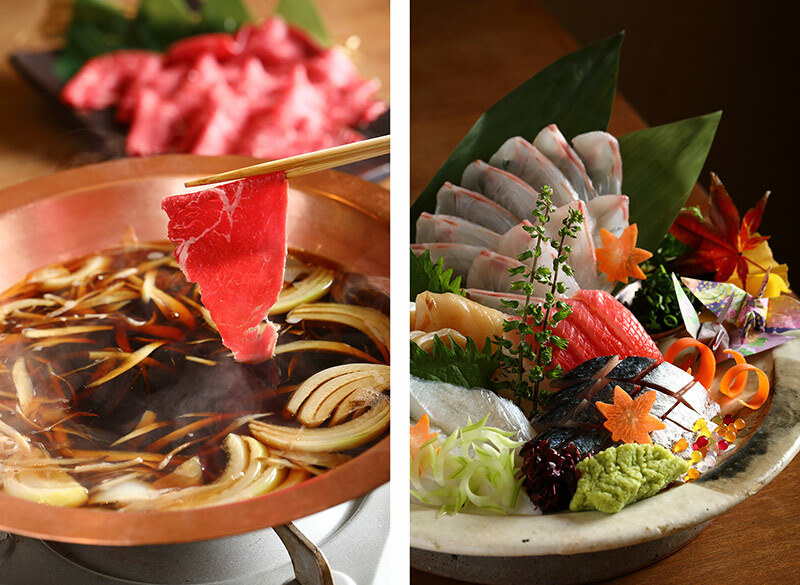 Nishi-Azabu Hide is one of such ambitious restaurants where you can appreciate a wide range of the Japanese taste from the seafood to shabu shabu in the town that many are scared to compete in. 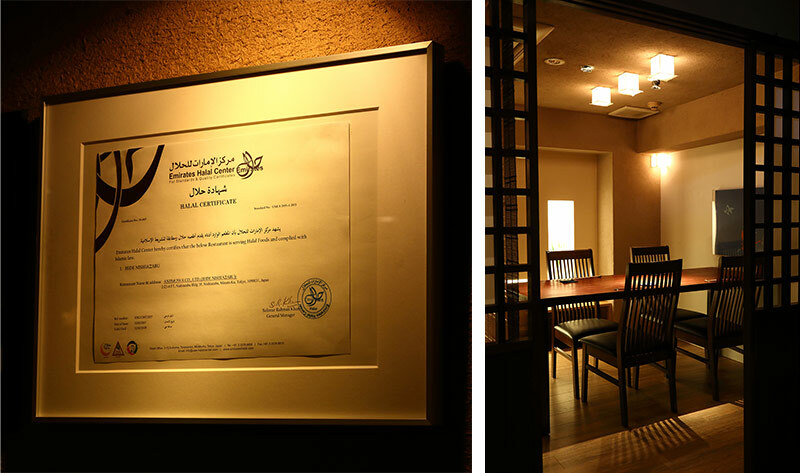 Hide acquired the halal certificate from the Emirates Halal Center (authorized by UAE) in a hope to respond to all kinds of needs from customers, and all the foods are halal. 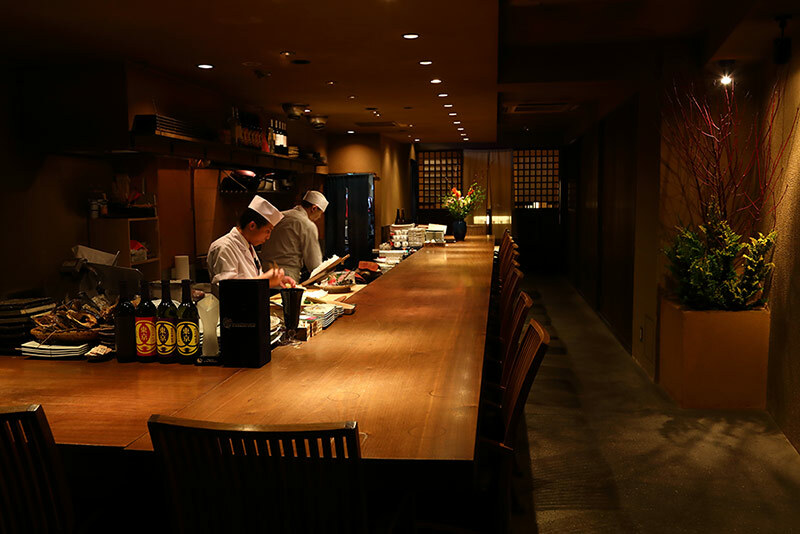 Many overseas VIPs make reservations through the hotel concierges in Tokyo, and the restaurant has a private room for the business use as well.